Do you want to know how to get more traffic to your WordPress website through SEO? The bad news is that WordPress alone isn’t going to help you rank in Google. It’s just a tool. The good news is that WordPress makes it dead simple to use SEO best practices. So even if you’re a beginner to SEO, you can optimize your website for higher Google rankings with ease. How do we know? This very blog runs on WordPress and gets over 170K organic visits every single month. Estimated monthly organic traffic to the Ahrefs Blog via Ahrefs’ Site Explorer. Estimated # of first‐page organic keyword rankings for the Ahrefs Blog via Ahrefs Site Explorer. In this guide, you’ll learn exactly how to optimize your WordPress website from start to finish. WordPress is an open‐source Content Management System (CMS). It provides a way to structure, manage and publish websites even if you don’t know HTML. Blogging tends to be what springs to mind when most people think of WordPress. But it’s not only used for blogs. WordPress powers 32% of the internet. Use isitwp.com to check whether WordPress powers any website. Do you think those companies would use WordPress if it were bad for SEO? I doubt it. … but what does that actually mean? It does mean that WordPress takes care of the most basic SEO best practices out of the box. Its popularity means there are tons of SEO plugins available—many of them for free. It doesn’t mean that installing WordPress equates to a perfectly‐optimized website and that no other SEO tweaks are required. WordPress is a tool that makes using traditional SEO techniques and strategies easy. Nothing more, nothing less. For that reason, WordPress SEO is no different from regular search engine optimization. So the focus of this guide is to teach you how to employ traditional on‐page and technical SEO best practices within WordPress. Off‐page SEO strategies like link building are the same whether you use WordPress or not. Everything below is only useful for those with self‐hosted WordPress installations. If you’re using the hosted version at WordPress.com, this guide isn’t for you. You’ve installed WordPress. Your website is live. Now what? 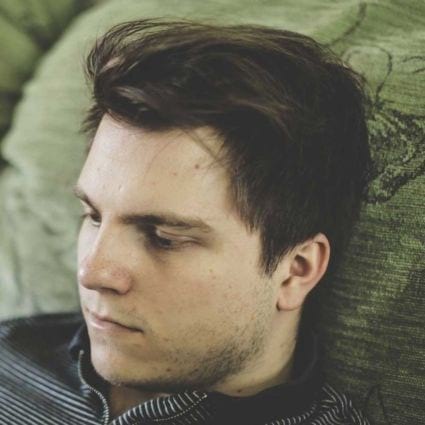 Log into your WP backend. On the sidebar, hit Plugins > Add new. IMPORTANT. Don’t activate the plugins yet. We’ll do that as we go through this guide. If you’re an Ahrefs user, I also recommend starting a site crawl with Ahrefs’ Site Audit tool. This isn’t required. You’ll still get a lot from this guide without doing so. But it will help with some of the stuff mentioned later on. WordPress usually defaults to an ugly theme when first installed. The good news is that there’s no shortage of better‐looking WordPress themes. The bad news is that many of them are about as SEO‐friendly as a waiter having a bad day at work. So what makes for an SEO‐friendly WordPress theme? Responsive design: Mobile‐friendly content may perform better for those who are searching on mobile. Those are Google’s words, not mine. Lightweight: Avoid themes bloated with third‐party plugins and scripts that you don’t need. They’ll slow your website down. Most theme descriptions will tell you whether they’re responsive and mobile‐friendly. But to be sure, run the theme demo through Google’s Mobile‐friendly Test tool. It’s a similar story with third‐party plugins and scripts. Most theme sellers like to brag about these in their theme description. 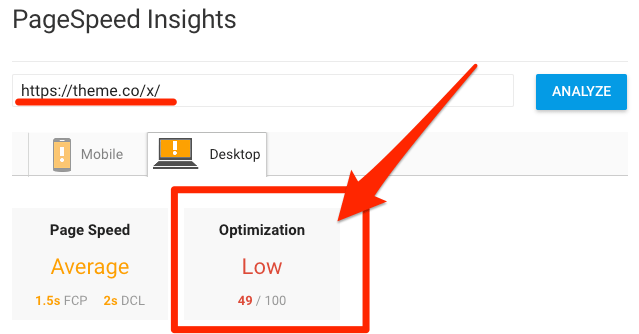 But it’s still worth running the live demo through Google’s PageSpeed Insights tool to check that it loads fast. Do keep in mind that there are other factors (e.g., hosting, server location, etc.) that have an effect on page speed. Take these numbers with a pinch of salt. For example, the URL for the Ahrefs Blog is https://ahrefs.com/blog. But the URL for Search Engine Journal is https://www.searchenginejournal.com/. Google views the www and non‐www versions of the same URL as separate references to separate pages. So choose a preferred version and set it as the WordPress Address URL and Site Address URL in your WP backend. WordPress will automatically redirect the other version to your preferred one. Does it make any difference which version you choose? For new websites, not at all. It comes down to personal preference. But if your site is currently accessible at both the www and non‐www URLs (type them into your browser to check for redirects), then you should choose the version that Google seems to prefer already. You can check this in Google. Search for site:www.yourdomain.com. Look at the number of results. Then do the same for the version without the www. That’s site:yourdomain.com -inurl:www. Whichever version returns the most results should be set as the preferred version. This time, the www version is a clear winner. 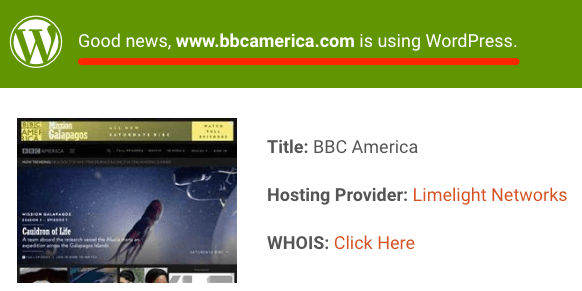 Does your website have HTTPs or HTTP in the URL? If it’s the latter, you should consider installing an SSL certificate. Google confirmed SSL as a ranking factor in 2014. Here’s a useful guide on how to switch your WordPress website to HTTPs. But it’s the second, more readable URL that’s our preferred (canonical) version. In other words, that’s the permanent URL we want visitors to see. You can choose the type of URLs WordPress uses in Settings > Permalinks. Permalink = permanent link. Smart. You’ll see a few options such as Plain, Post name, Numeric, etc. It gives people a sense of what the page is about from the URL alone. That may increase your click‐through rate in the SERPs which leads to more organic traffic. It increases the likeliness of you getting keyword‐rich backlinks. That’s links with your target keywords in the anchor text. You’ll need to use your keywords in the URL for this to happen. IMPORTANT. If you already have content using a different permalink structure, then think twice before changing it. Doing so may cause broken pages. That’s a bad thing, particularly if you have backlinks pointing to said pages. If you want to set up your URL structure this way, then you may need to add redirects. For that, you can use the Redirection WordPress plugin. They appear in Google search results. Whether that’s useful is debatable. I’d argue that they look a bit nicer and provide more context. So they may increase your click‐through rate, which is never a bad thing. Yoast makes it easy to enable breadcrumbs in WordPress. 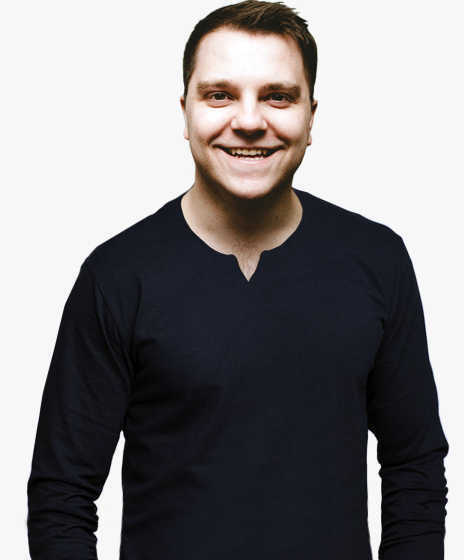 What is Yoast? It’s an SEO plugin that handles a lot of basic WordPress SEO stuff automatically. But it does require some customization—the enabling of breadcrumbs, for one. It’s worth noting that your WordPress theme must support breadcrumbs for this to work. Not all do. If you want to use breadcrumbs and your theme doesn’t support them, use your loaf and hire a freelancer to fix it for you. Most blog comments are innocent enough. Usually, it’ll be people asking legitimate questions or saying how much they enjoyed your post. But be aware: Blog comment spam is a thing. A big thing. Spammers use automated software to post comments to hundreds or thousands of blogs. They do this to build backlinks to their website at scale. You see, when someone submits a blog comment, WordPress also asks for their name and website. Then, when the comment goes live, their name gets linked to their site. Google introduced the “nofollow” tag in early‐2005 to combat this issue. Now, WordPress comments are “nofollowed” by default, so they don’t transfer PageRank. Low‐quality content on some parts of a website can impact the whole site’s rankings. Spam can distract and annoy your users and lower the reputation of your site. They might remove or demote pages overrun with user‐generated spam to protect the quality of their search results. In WordPress, automatic approval of comments is on by default. So you should turn it off and vet all comments by hand. To do this, go to Settings > Discussion. Tick the “Comment must be manually approved” checkbox. You can use plugins like Akismet to help with comment spam. Still, unless you have a huge site, manual vetting and approval is the way to go. The next six tips are content‐related. You should keep them in mind when adding posts and pages to your WordPress website. Learn more about the differences between posts and pages here. What will WordPress set the URL to by default? There’s nothing wrong with that URL per se. But it is a little on the long side, meaning that Google may truncate it in the search results. Does that have a direct affect on SEO? It’s unlikely. But truncated URLs may have an indirect effect because they look ugly and unenticing. That may hurt your click‐through rate and lead to fewer organic visits. Luckily, WordPress makes it easy to customize your URLs. Just hit the “Edit” button next to any page or post’s current permalink. Not sure what primary keyword to use? Head over to Ahrefs’ Keywords Explorer and paste in your post or page title. Look at the Parent topic. In other words, don’t publish a giant wall of text. Break things up with HTML formatting. 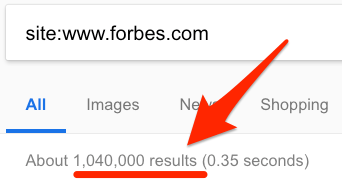 That’s SEO 101. But how do you do those things in WordPress? This is the WordPress WYSIWYG editor. You’ll see this when adding a new post or page. It’s pretty self-explanatory—especially if you’re familiar with Microsoft Word or Google Docs. Just be sure to paste only plain text copy into the visual editor. To do that on Mac, hit CMD+Shift+V. On Windows, it’s CTRL+Shift+V. That will remove all formatting added by your word processor. You’ll end up with a lot of useless messy HTML if you don’t do that. You can then use the WYSIWYG editor to add back your desired formatting. Use Wordable to upload your posts to WordPress from Google Docs in seconds. It’s something we use at Ahrefs, and it’s saved us countless hours. Did you know that 8.1 MILLION (3.3%) Americans have a vision impairment and may use screen readers? That’s a lot of people, and it’s one reason why it’s so important to use image alt tags. Those using screen readers won’t see your images—they’ll only see the alt text. That said, as you’re using WordPress, that syntax is semi‐irrelevant. You can add alt text to images via the visual editor. Fill in the alt text field with a short description of your image. Keep it simple and accurate. 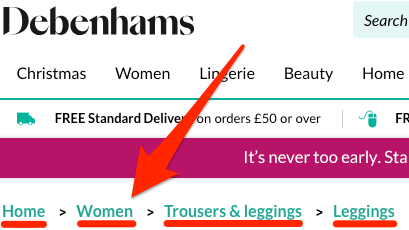 Don’t try to shoehorn your target keywords in there. But this is about more than just catering to the visually‐impaired. Alt tags provide Google with greater context for the images on your page. This can help boost rankings in Google Images according to John Mueller. Is ranking in Google Images pointless? Not at all. 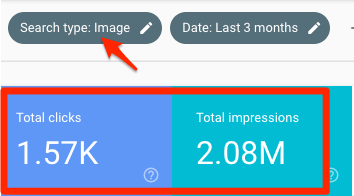 We’ve had more than 2 MILLION impressions in Google Images over the past three months. That resulted in 1,570 visits to our website. Learn more about image SEO here. Make sure to use descriptive filenames for your images too. “IMG865729” isn’t going to cut it. Internal links point to other pages and posts on your website. They direct visitors towards more of your top‐notch content. 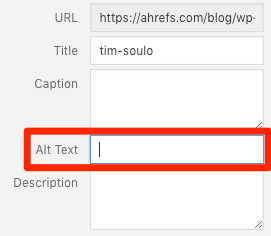 You can add internal links to posts and pages in WordPress using the WYSIWYG editor. Highlight the text that should form the link, then hit the “Insert/edit link” button. Paste in the URL of another page or post on your website. But how do you know which pages it makes sense to add internal links to? Go to Ahrefs’ Site Audit tool and load up the project from earlier. The crawl should now be complete. Next, go to the Data Explorer. Add these custom filters. You’ll then see all working posts and pages that a) aren’t a part of the page archive, and b) have fewer than three internal links. Sort the results by organic traffic in descending order. You now have a list of pages that could use a boost. 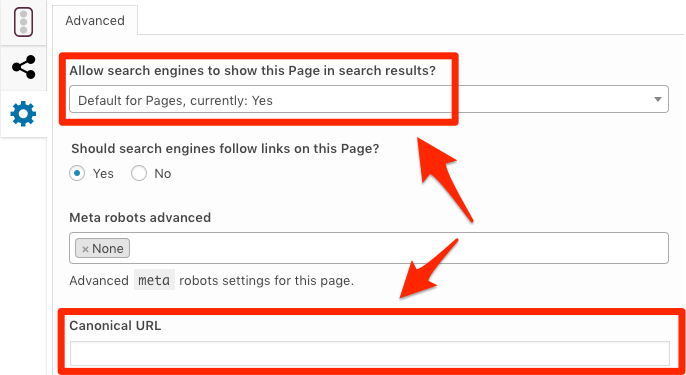 Next, search your WordPress backend for a keyword related to one of those pages. You will then see all posts mentioning that keyword in the search results. Those are perfect places from which to add internal links. Does your WordPress theme use a sidebar? You want to rank higher in Google. Note. If you’re not familiar with basic HTML and WordPress widgets, you may need a developer to help with this. Meta titles and descriptions are what you see in the search results. 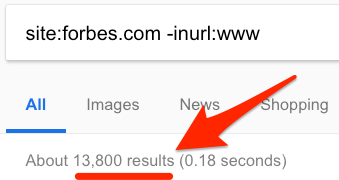 Google doesn’t always show the title and meta description that the site owner sets. Sometimes they are automatically rewritten. SEO best practice is to customize them for every page and post. Make them enticing: A higher click‐through rate leads to more traffic from search engines. Keep them short: Google starts truncating titles at 590px (~50–60 characters). Meta descriptions get truncated after about 930px (~155 characters). Use this tool to preview them before setting them live. That’s where you can write your title and meta description. By default, Yoast sets this to a variable which pulls the title of the post and uses that for the meta title too. That usually works fine. But not always. So it’s always better to paste tried and tested plain text titles and descriptions here. But with pages, you can create them with different levels, using subfolders. So let’s say that you’re a digital marketing agency using WordPress and you have five different services. You sell SEO, PPC, Social Media Marketing, PR and Email Marketing. Create a “Services” landing page where you talk about the five different services you provide. Create individual pages for each service you offer. Link to each of those individual service pages from your main “Services” page. Now the URL is accessible at domain.com/services/SERVICE/. The next four tactics are ‘technical’ optimizations. Use these to speed up your website and eliminate things that could confuse Google. Caching is a fancy word, isn’t it? You create static versions of your posts and pages. Browsers can then load them fast. Your website is quick. Users are happy. Simple! Google loves happy users. And they love fast‐loading sites. They’ve even confirmed that page speed is a ranking factor on both desktop and mobile. There are tons of caching plugins available for WordPress, one of which is W3 Total Cache. You should have installed this earlier. Activate it, then hit Performance > General settings on the left sidebar. There are a lot of complex settings here. Let’s keep this simple and tick enable on Page Cache, Minify, and Browser Cache. That should be a good starting point for most sites. The average web page is 3MB. Given that the average global mobile download speed is 20 Mbps, this page would take 4.2 seconds to load. According to Google, 53% of mobile site visitors leave a page that fails to load within three seconds. That’s why it pays to optimize the slowest part of your web pages—images. Start by activating the Smush Image Compression and Optimization plugin. You should have installed that earlier. That will compress and optimize all images that you upload in future. No need to lift a finger. This will optimize all existing images on your site in batches of 50. You’ll then have to re‐click the button to optimize the next 50, and so on. That can be annoying for large sites. So you may want to upgrade to pro if you have a lot of images. Next, turn on Image resizing. You’ll then want to change the “max width” dimension to match your WordPress theme. 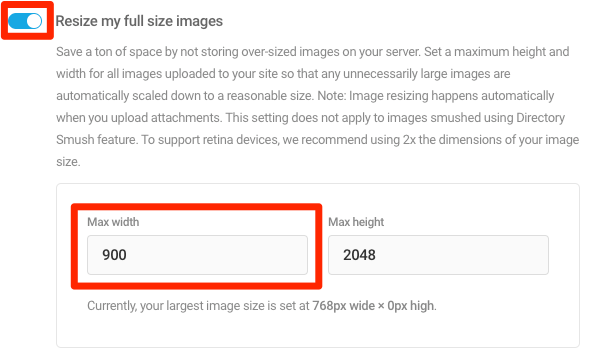 Set it to the widest resolution that images get displayed on your site. For us, that’s 900px. You can find those in Site Audit > Performance > Slow page. Here’s another tip: Sort the list by organic traffic in descending order. Focus on optimizing the pages with the most organic traffic first. Those are the pages that must already rank well for high‐volume search terms. 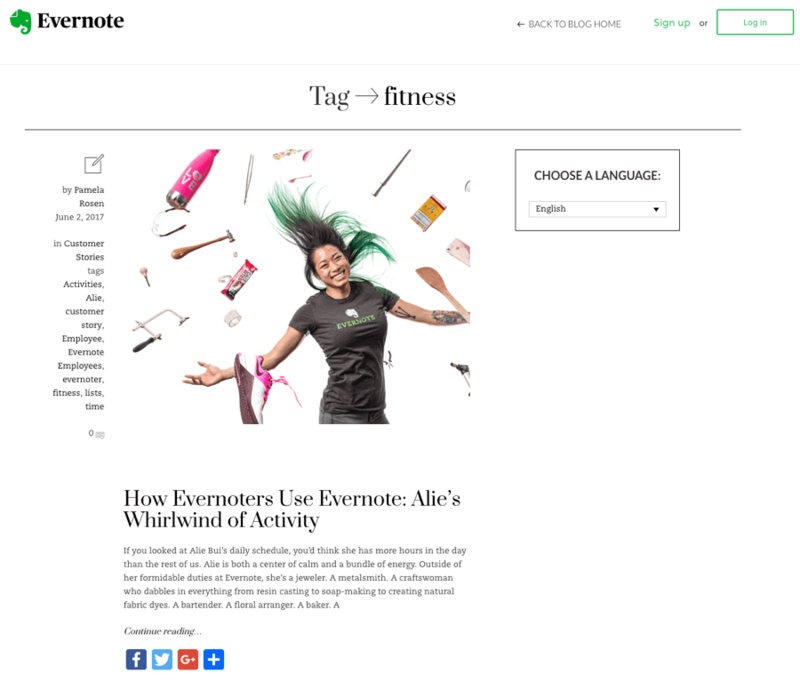 It lists all the posts on the Evernote blog with the “fitness” tag—of which there’s currently only one. Pages like this can be useful for folks that are already on your site and want to find posts related to a particular topic. But you wouldn’t want them to pop up in Google’s search results. They tend to be thin and provide little to no value for search engine users. It’s the same for media and post format pages too—their value is minimal. [You should] try to find a way to analyze the quality of your content and to make sure that the high‐quality content is indexed, and that the lower‐quality content doesn’t get indexed by default. Do you see a difference in the content? I don’t, because there is no difference. These are two separate pages at different URLs, yet the content is identical. SEOs call that duplicate content… and it ain’t good. This is a common issue with ecommerce sites. You can fix such issues in two ways: noindex or canonicalize the duplicate version(s). Noindexing a page leads to its removal from search engine indexes. 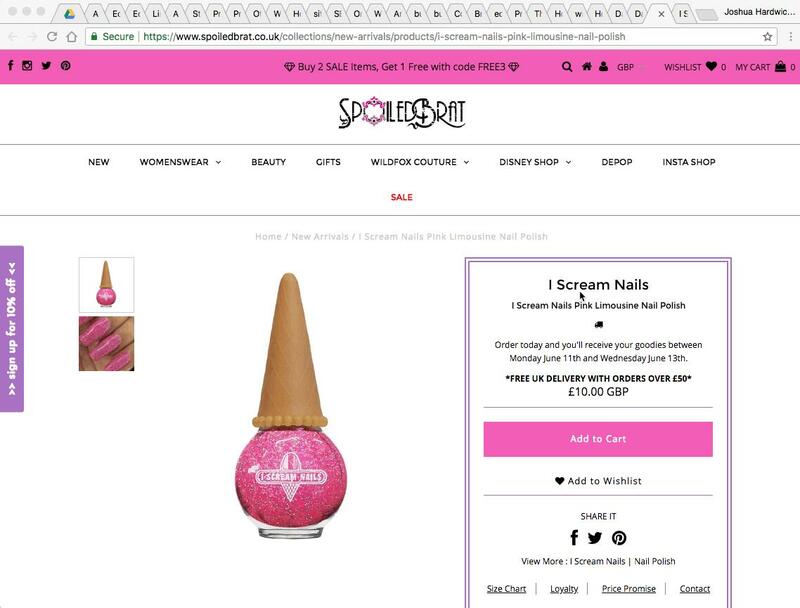 You should do that if the duplicate page provides no value to visitors. It may also make sense to “noindex” near‐duplicate landing pages that you’re split‐testing. Select “No” from the top drop‐down to “noindex” a page or post. Or paste the URL of the preferred version into the “Canonical URL” box to canonicalize. Easy peasy. But how do you find duplicate content issues in the first place? Go to the “Content Quality” report in Ahrefs’ Site Audit tool. Look for pages with the “Duplicate pages without canonical” error. You should also check for near‐duplicates where the canonical is not set or not matching. These are the red and orange clusters in this same report. WordPress is the most popular CMS on the planet for good reason. It’s easy‐to‐use, flexible and provides a good base for SEO. But WordPress isn’t fully‐optimized out of the box. You need to install a few plugins and make a few tweaks to get the most out of it.